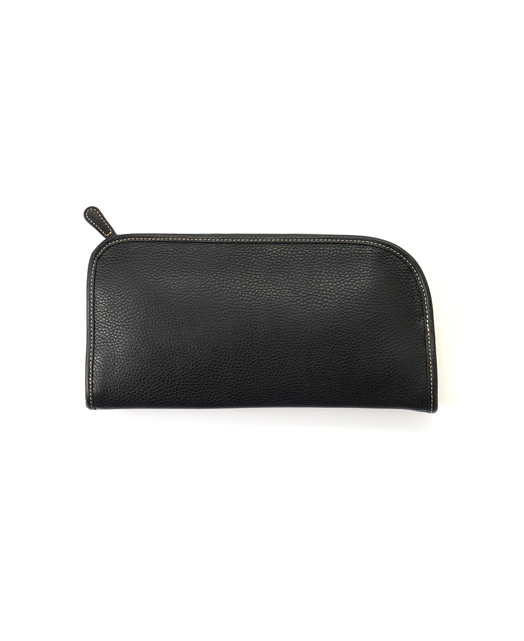 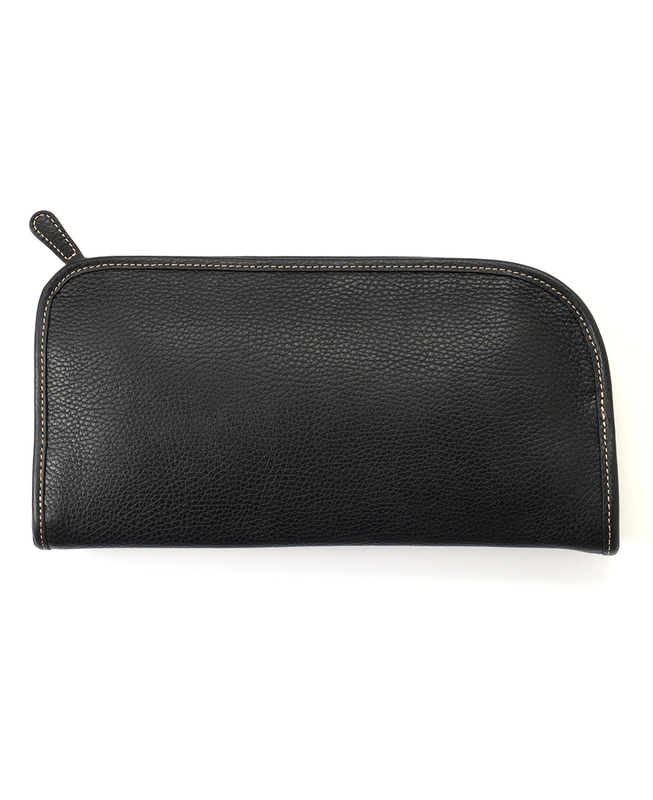 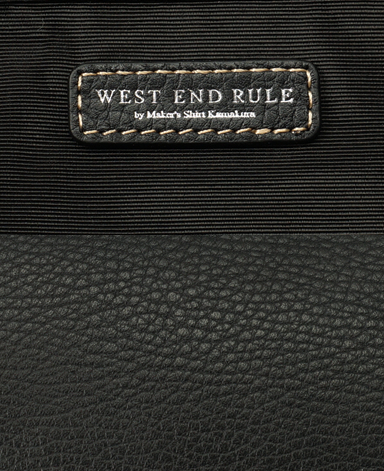 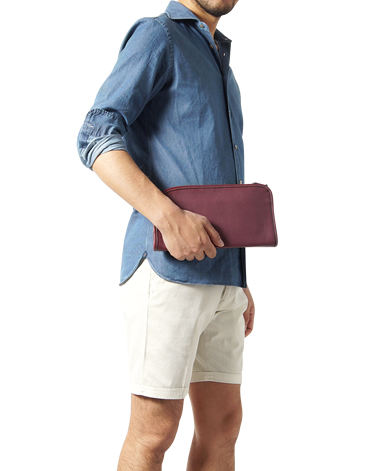 WEST END RULE [Mini Clutch Bag] A collection of bags and pouches that used leather abundantly called ALCE (Alche) which OVERLOAD boasts has appeared. 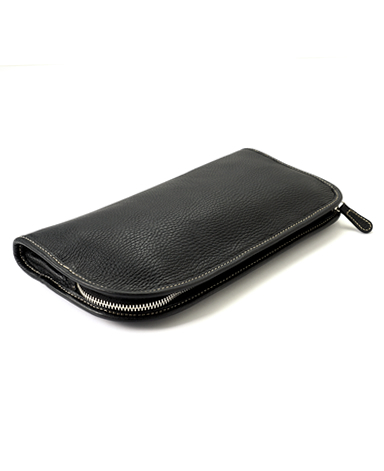 It is a product that you can feel the luxurious feel of its texture even though it is compact. 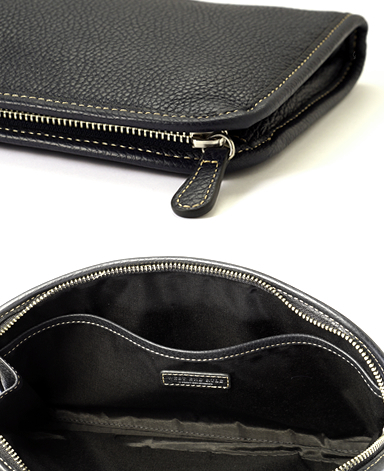 Luxury leather which gained tremendous trust from the top Maison of the world was tailored with luxury specification.